There are not too many things you can call a cowboy that also happens to be a zombie. 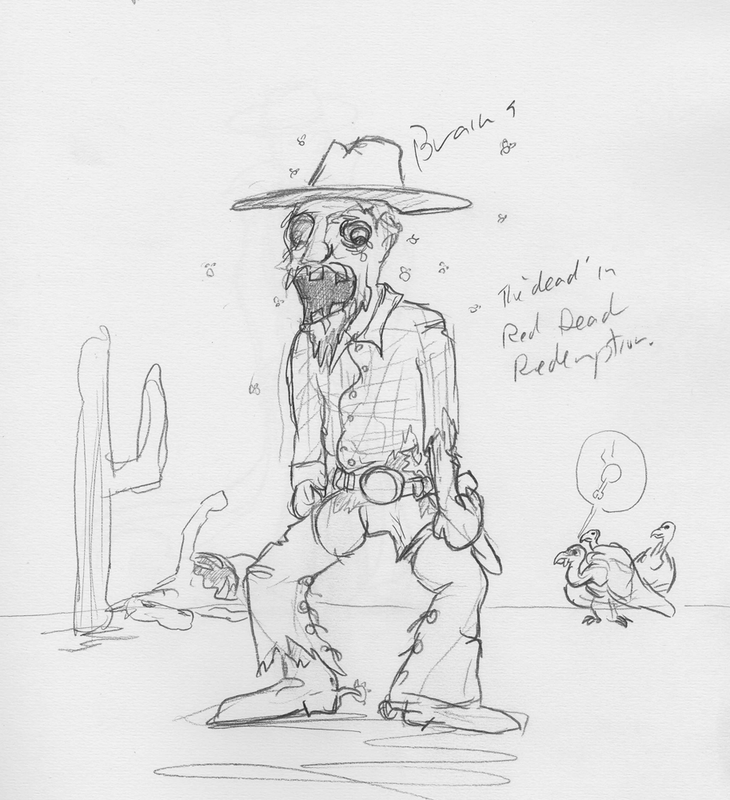 This entry was posted in Scanned Desksketch and tagged cowboy, zombie by Anthony_p_c. Bookmark the permalink.